On this page, we are going to take a closer look at different species and types of plants that are profitable to grow and that is a good choice for your earning garden. All of these species are usually safe bets but always research your local market to make sure that the species mentioned here is a good choice for your area. If you specialize in rare plants or seeds that you sell online then the local market is less important since you will be selling plants to the national or perhaps even the international market. A weak local market does not mean that you can not make money from your garden. It only mean that you have to plan accordingly. The most economically important plants are rice, wheat, corn, coffee, cocoa, and cotton. All of them are traded on the commodity market. A market where different commodity futures are traded. None of these plants are suitable for your garden because you need large fields to be grown. They are not profitable to grow in your own garden. On a small farm, there are other plants that are a lot more profitable to grow. It is really hard to recommend certain vegetables over others. Which ones that will be most profitable depends entirely on where you live. The vegetables that do well in the south is not necessarily the same that does well in the North. What sells well on the east coast might not sell equally well on the west coast. Always adjust your garden to fit demand where you live. You will not be able to compete with the big farms when it comes to price. If you try to go that route you will not earn enough money to cover your cost. You need to be able to offer something special that warrants a higher price. You need to differentiate the vegetables that you sell from the vegetables people can buy in the grocery store. The easiest way to do this is to sell them as locally produce ecological farmed vegetables. A lot of people are willing to pay a premium for this type of vegetables that are healthier and often taste better. Another option to differentiate yourself from the vegetables you can buy in the grocery store is to grow heirloom and rare vegetables. This is a technique that I use and that I recommend. It allows you to charge a lot higher price than you can for regular vegetables. Many heirloom vegetables are easier to grow than more modern varieties. Focus on vegetables that catch the customers eyes, purple tomatoes, red and white cucumber, bundles of different colored carrots. These vegetables will attract customers to your stand at the farmers market and many will choose to buy them since they are different and fun. People will be curious and exited to try them. There is an extremely large selection of different interesting foreign and heirloom varieties that you can grow to stand out of the crowd. Most herbs are rather cheap and you need to grow large quantities to make a decent return on your money. 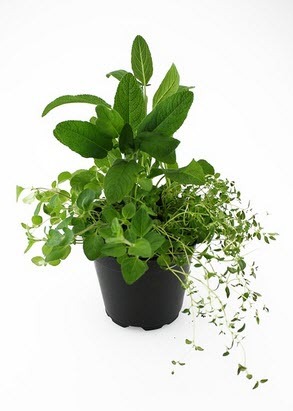 Herbs luckily grow quickly and it is possible to grow large quantities in a regular garden. I do not recommend one herb over another. 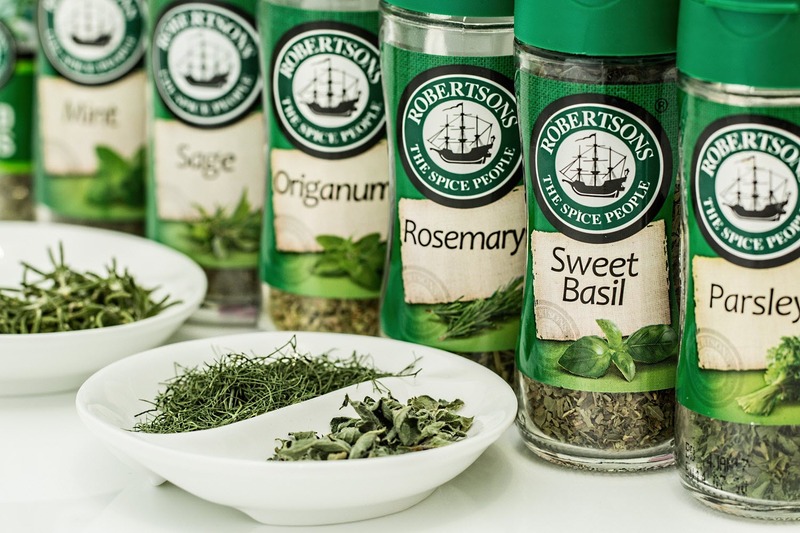 Choose to grow an herb that is popular where you live. It is often possible to increase your profit by growing heirloom variety that looks different than those the customer is used to. A good example of this is red basil. Weed is being legalized in more and more states as well as in other countries around the world. If you live in a state where weed is legal that it can be a profitable crop to grow in your garden. There is a risk that increased supply will drive down the prices but the prices can go down a lot and it will still be a profitable crop to grow. I have no experience growing weed and I recommend that you find out a lot more before you start growing it. Exotic plants, potted plants, and collector plants can be some of the most profitable plants of all to grow and sell. 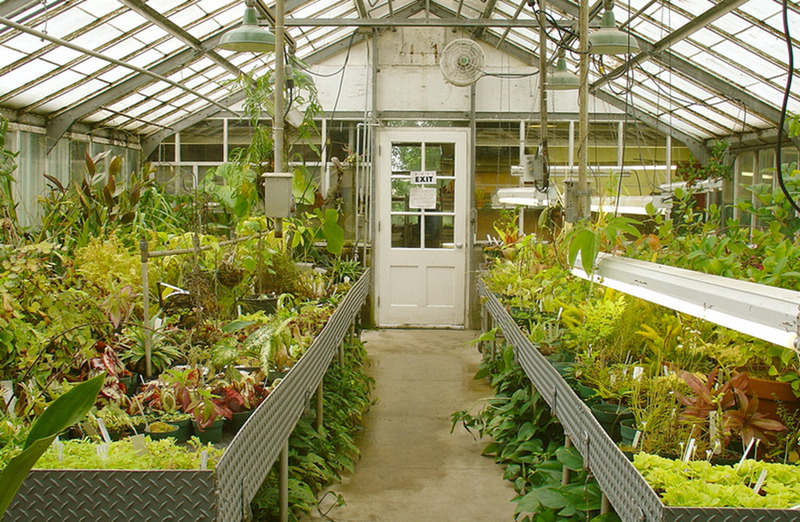 They do however require a lot to thrive and might require considerable investments in greenhouses, equipment, and plants. 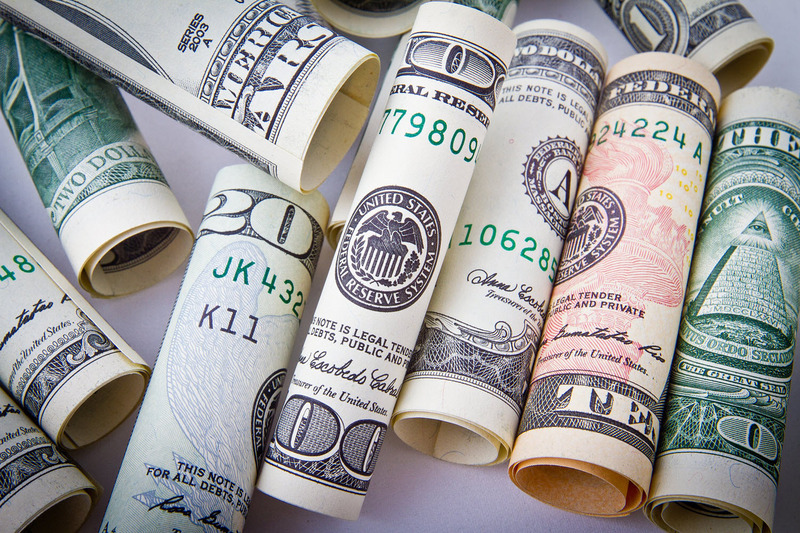 It is a very rewarding way to earn money but it will take time to reach your full potential. There are a number of different exotic plants with a devoted grower base who collect these plants and that are willing to pay a lot of money for the rare species and variants that are missing in their collections. 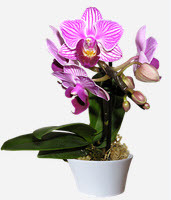 The most profitable type of plants to work with is often Orchids, Hoya or certain types of cacti such as the orchid cactus. Many of these species can be rather demanding and are expensive to buy. It will, therefore, take a lot of money or time to built a large collection. Less profitable species that are easy to sell includes clivia, African lilies and geranium species. These species might be a great option when you first get started. They give you a good income while you build your collection of more profitable species. Just be warned, you might fall in love with these species and decide to keep working on them. Aquatic plants grow very quickly and can be very profitable to work with. 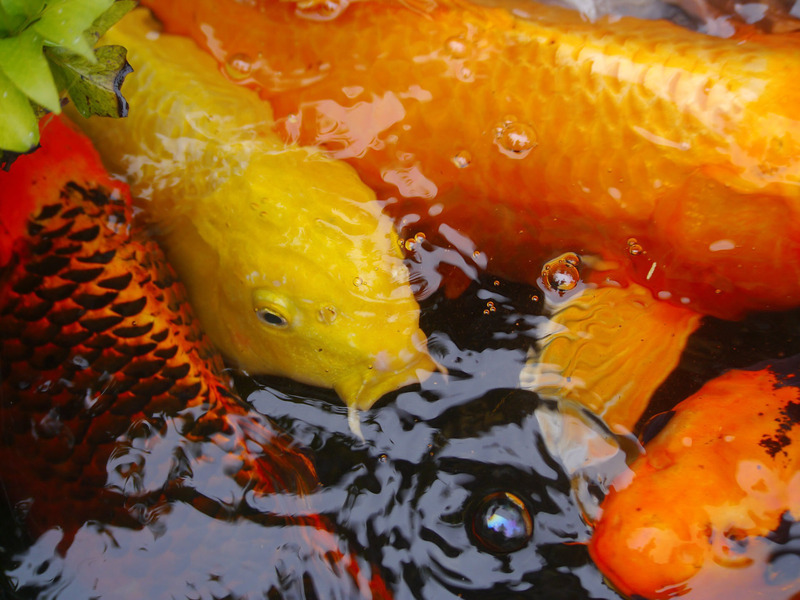 Your best option is usually to focus on pond plants for the spring and then grow aquarium plants to sell in the fall. That way you get two harvests a year. Aquatic plants such as water hyacinth and water lettuce can be propagated very quickly. With the correct care, they will double in numbers every week. You will not earn a lot of money on each plant but it ads up. 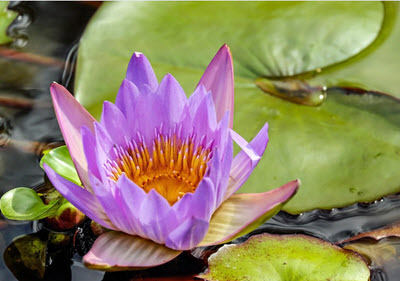 If you have a large outdoor pond then water lilies can be a good option as you can grow them as permaculture that doesn’t need any extra care during the winter. You can just harvest some each year to sell. Adjust the plants you grow to the climate where you live. If you live in a warmer area then your most profitable alternative might be to grow aquarium plants all year long. There is a large demand and you can make a decent profit on each plant.